You save $50.00 School: Oils Actually Age Group: Parents 41	Parent have signed up! Please proceed to Trial Class Area and approach staff 5 mins prior Trial Class for availability. 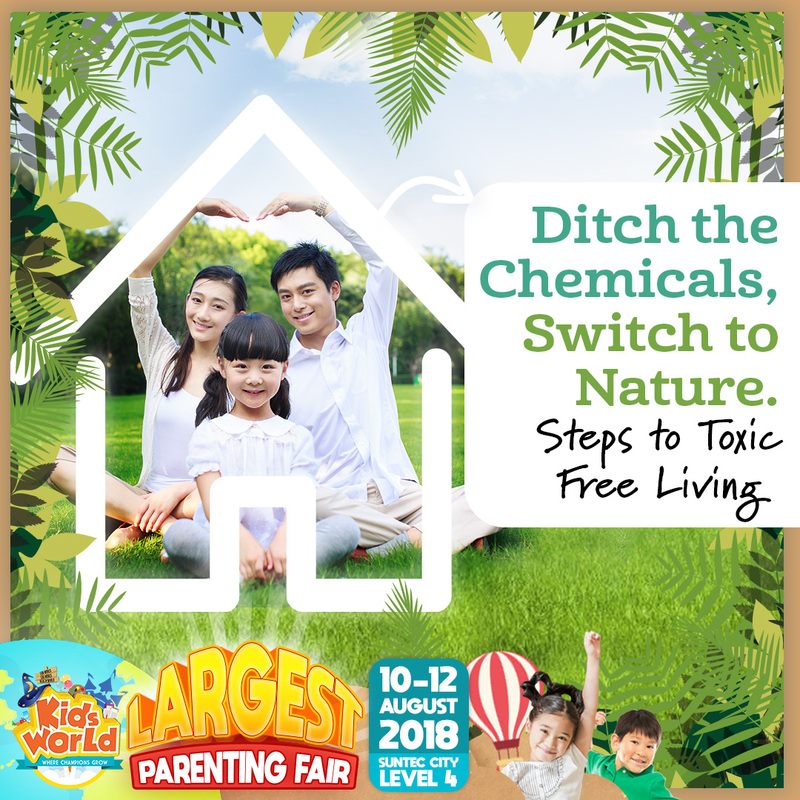 Toxic free living can seem daunting when you start thinking about changing your lifestyle and costs involved replacing personal care and household products. But with health challenges on the rise, there is no time like the present to kick those chemicals in everyday products to be curb! Join us to get a better idea what’s lurking in your cabinets and how easy it is to save money and take care of your body at the same time! Using natural remedies - Young Living Essential Oil to improve health & wellness for yourself and your family. Login to Purchase Trial Classes Now!